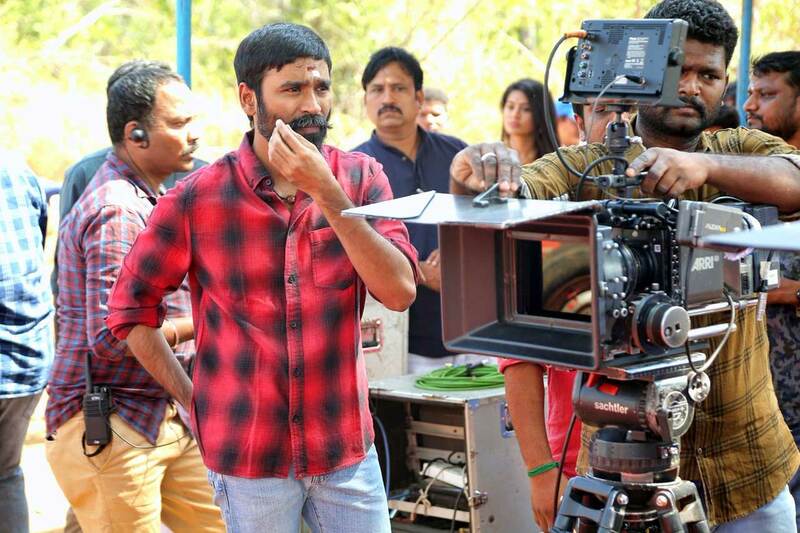 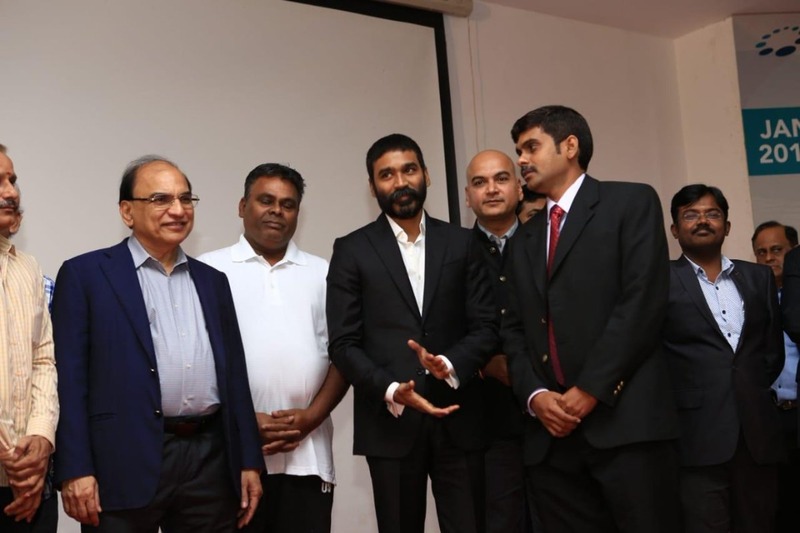 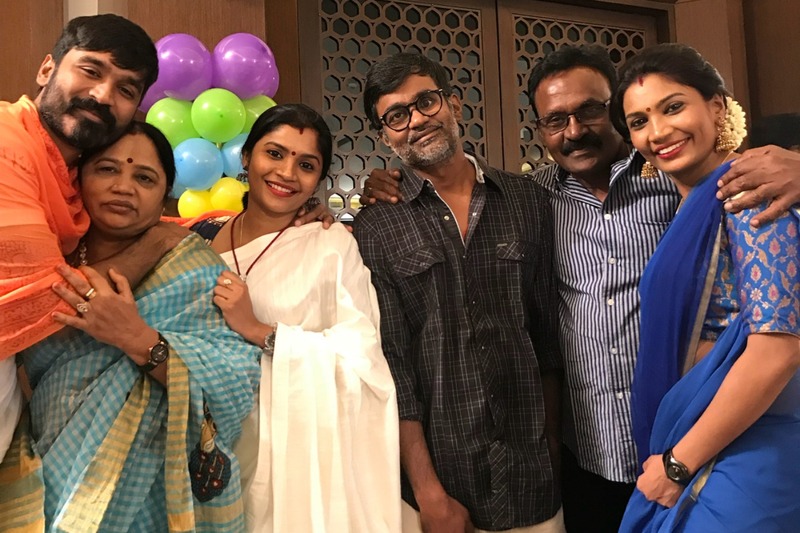 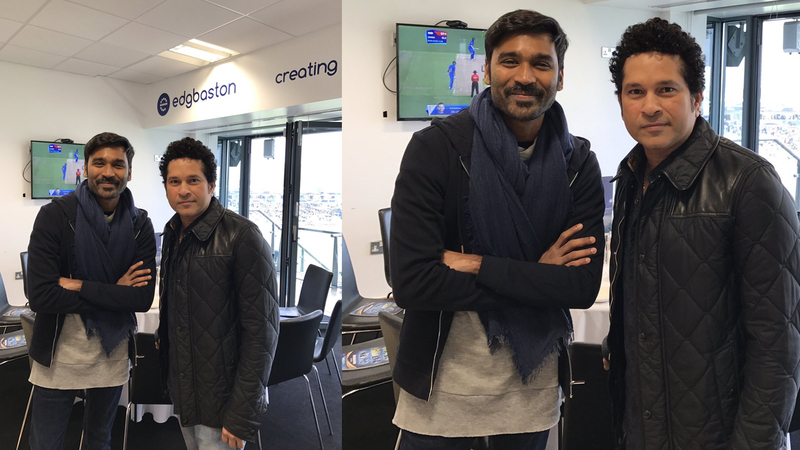 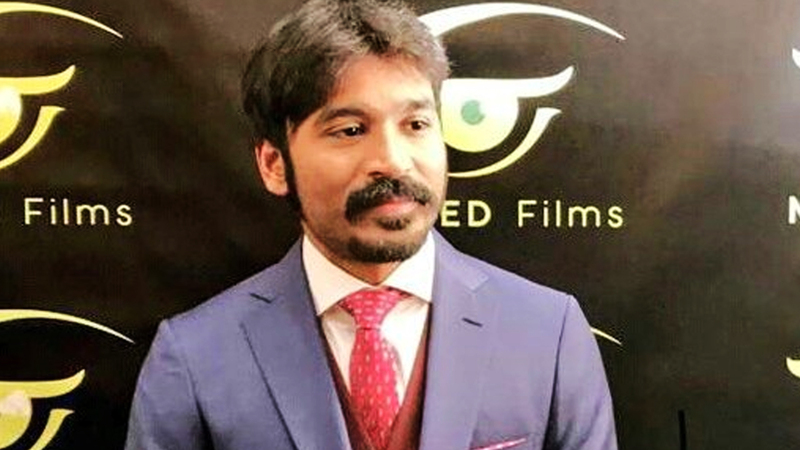 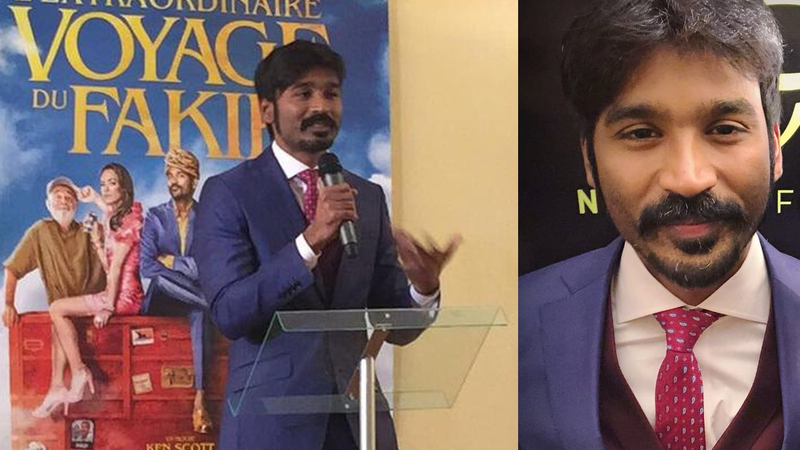 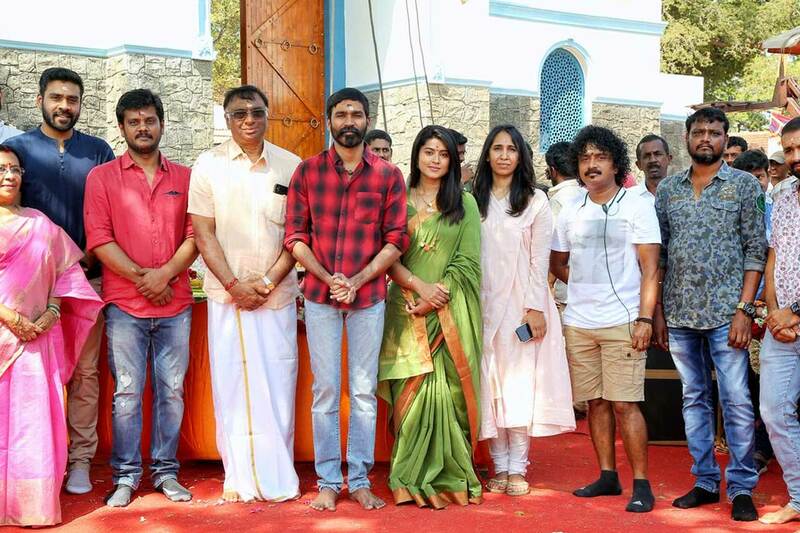 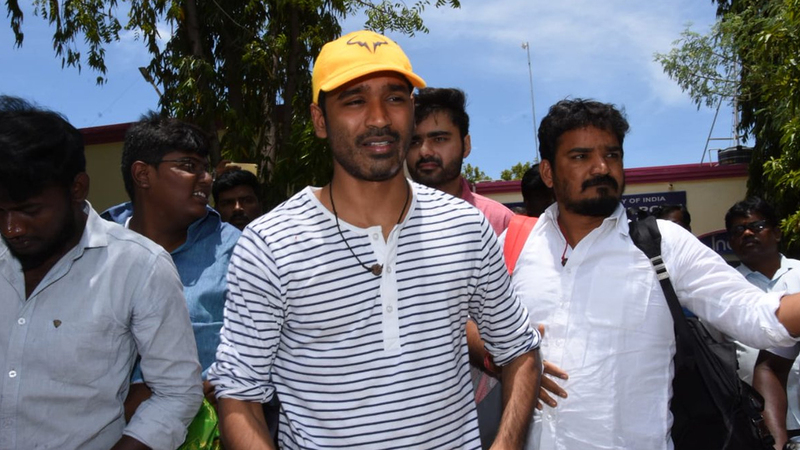 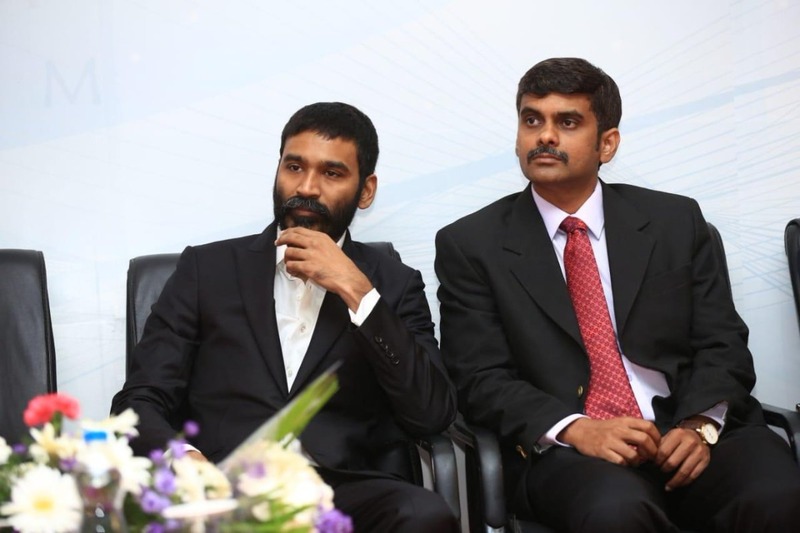 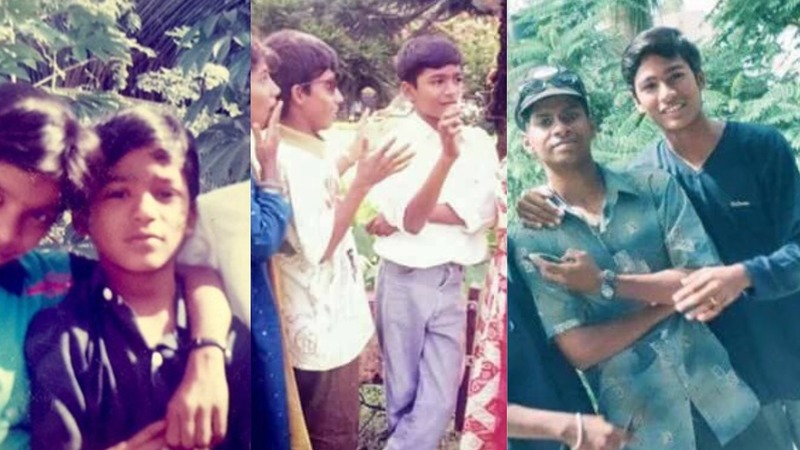 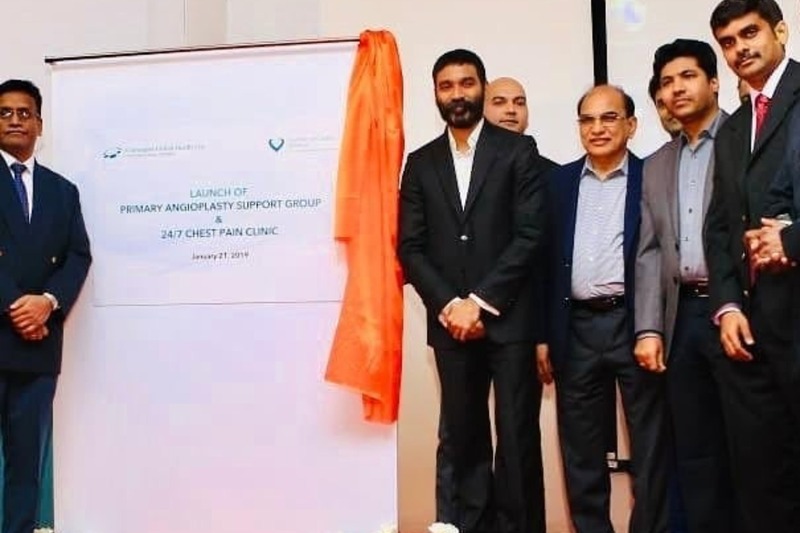 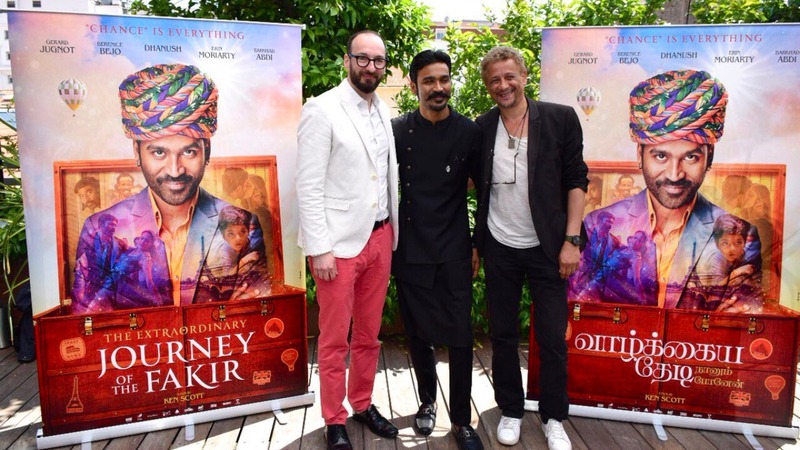 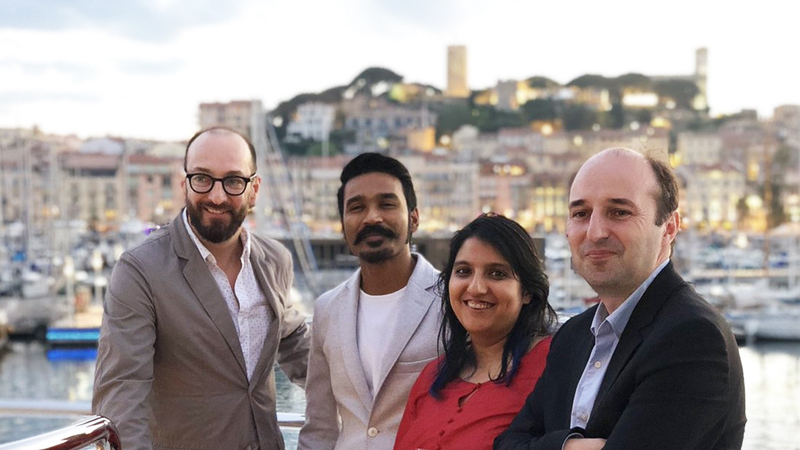 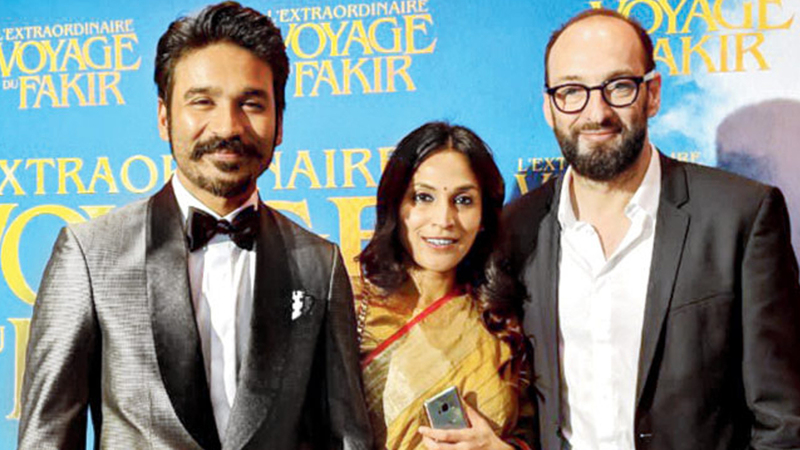 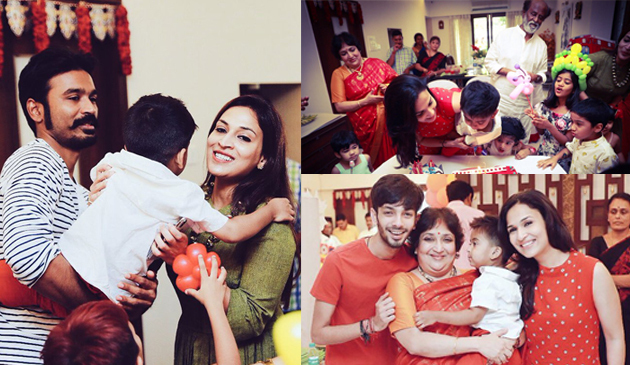 Dhanush starts his next produced by Sathya Jyoti Films. 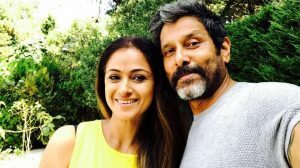 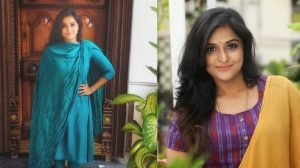 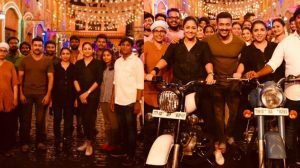 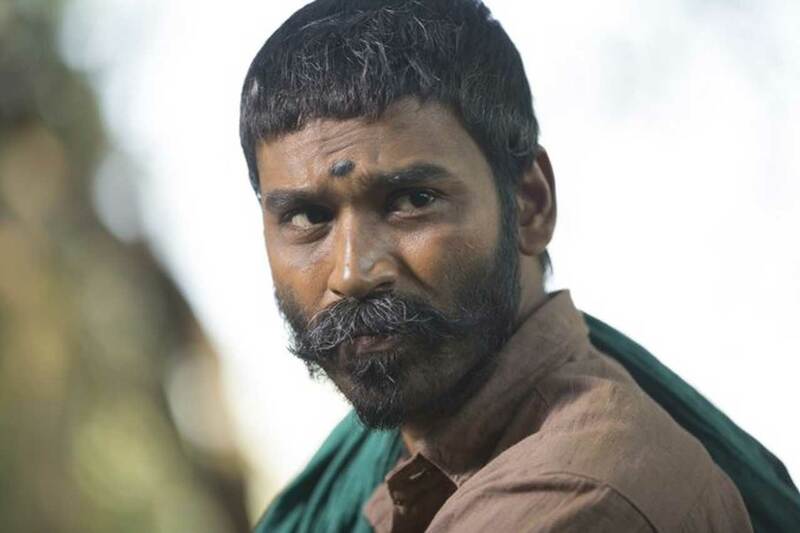 Asuran first look is here! 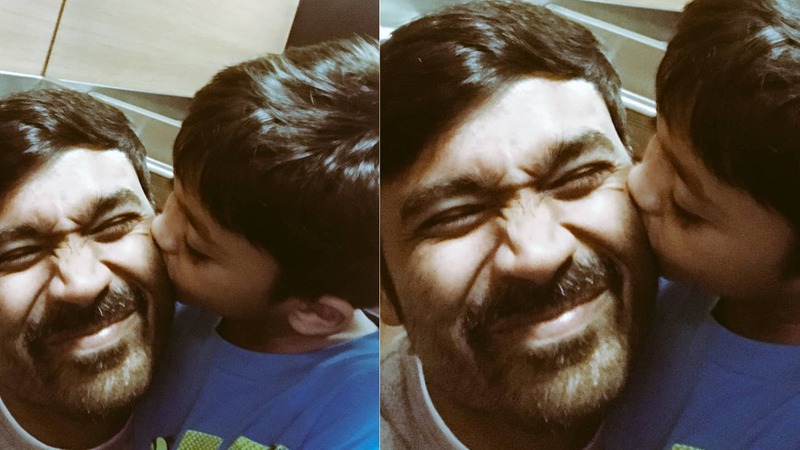 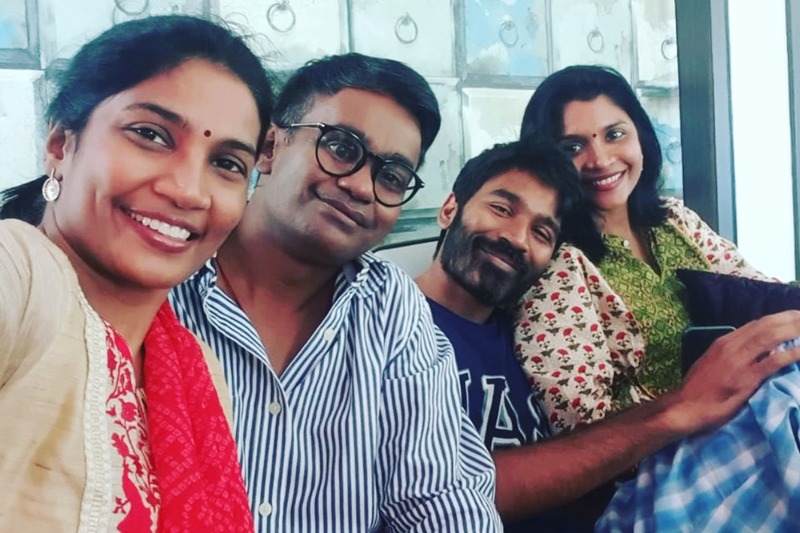 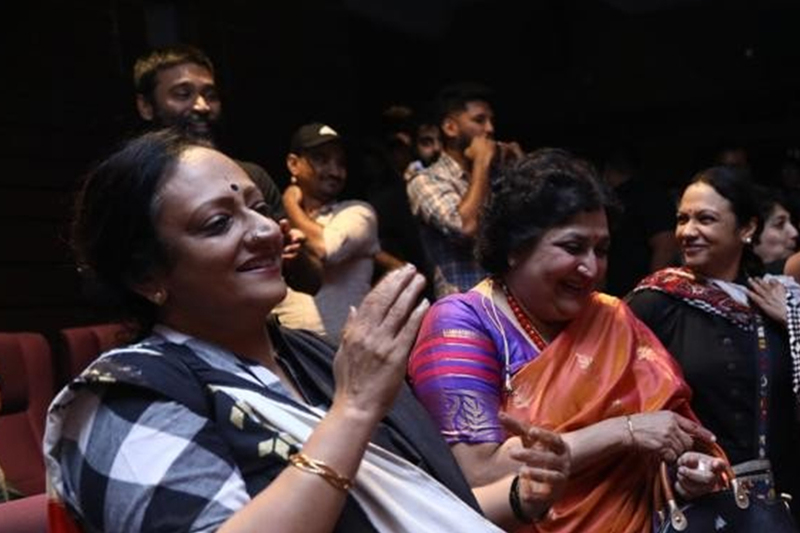 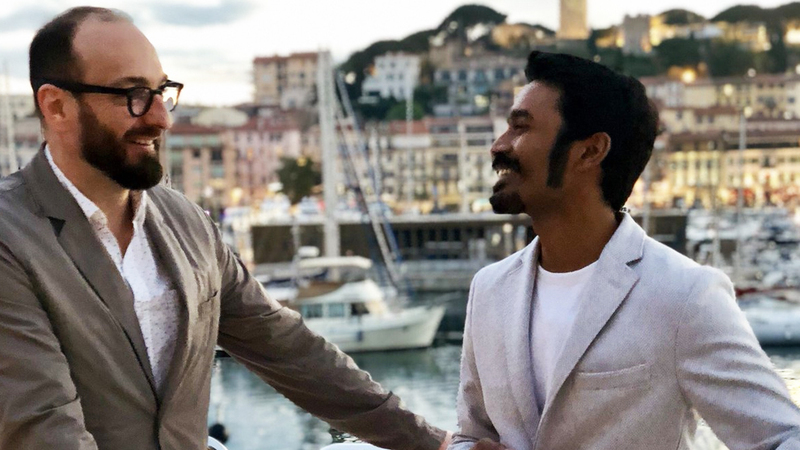 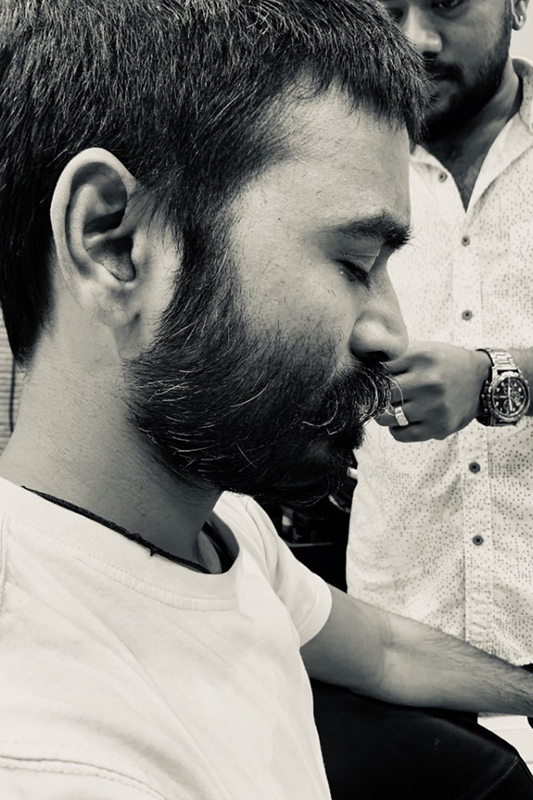 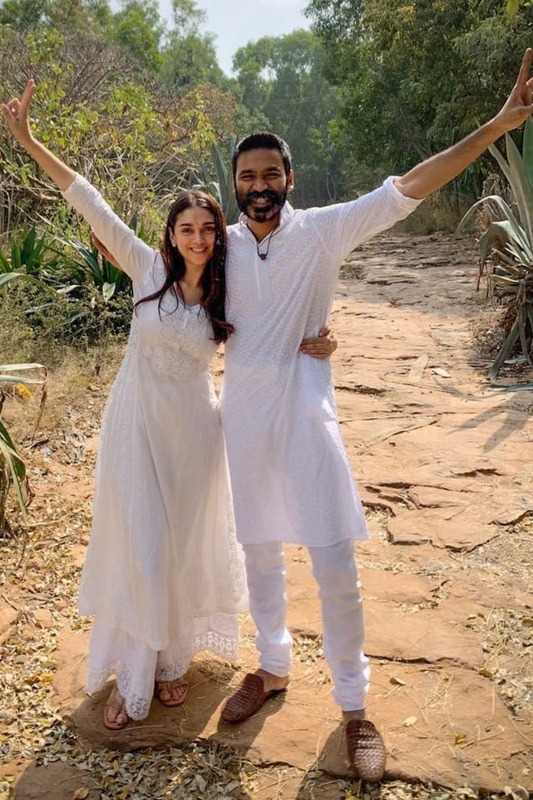 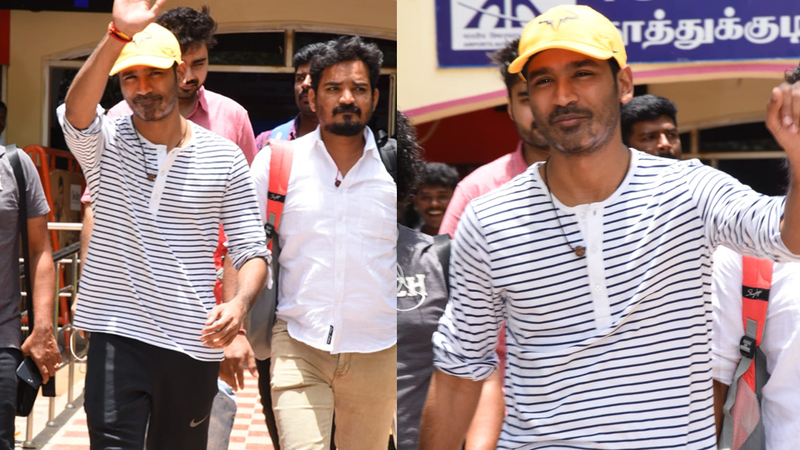 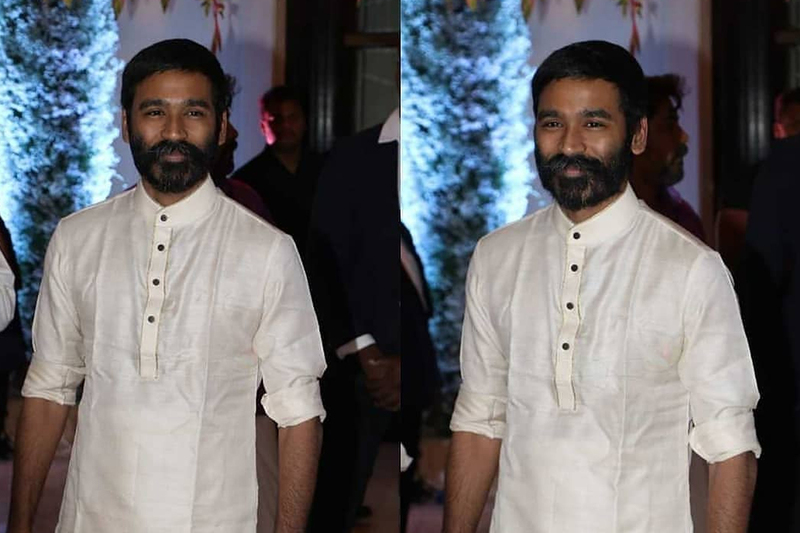 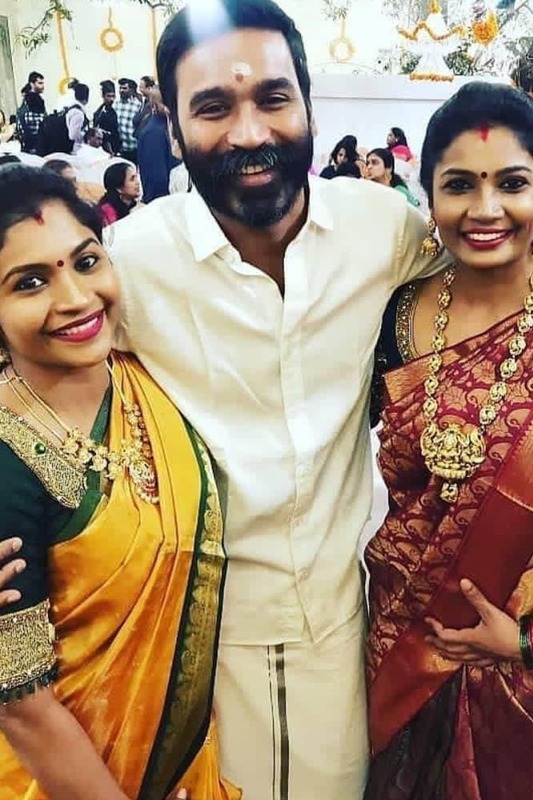 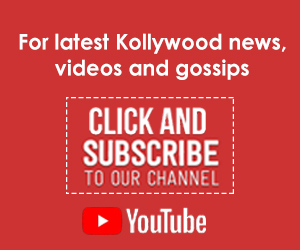 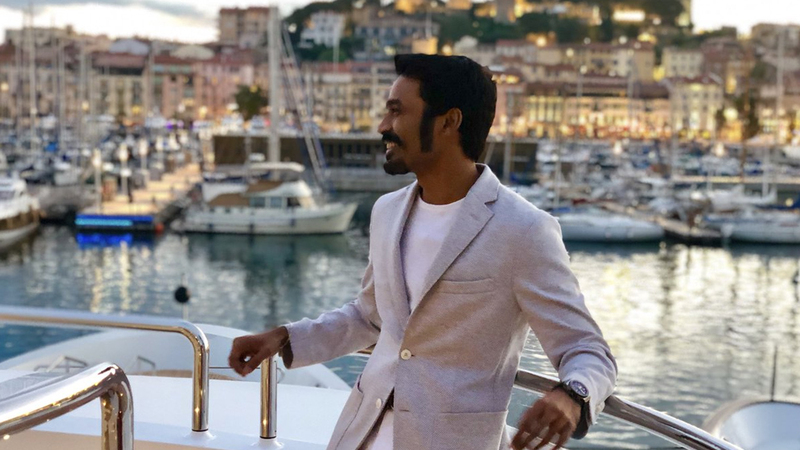 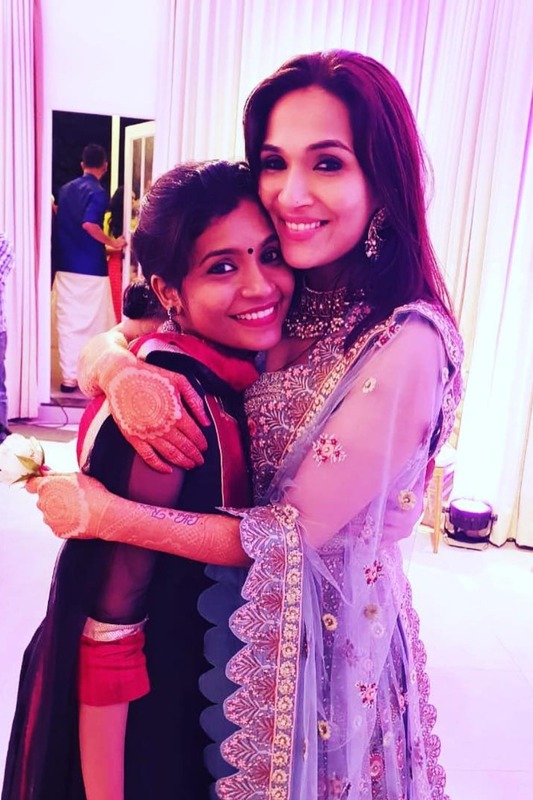 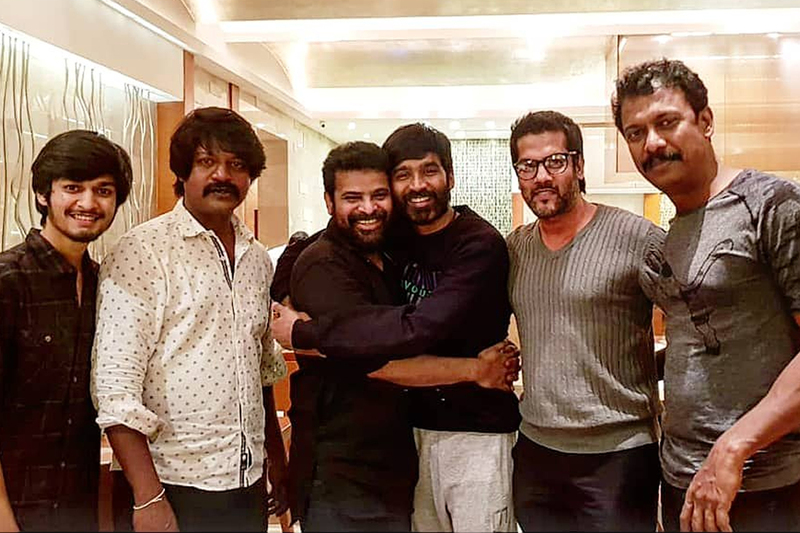 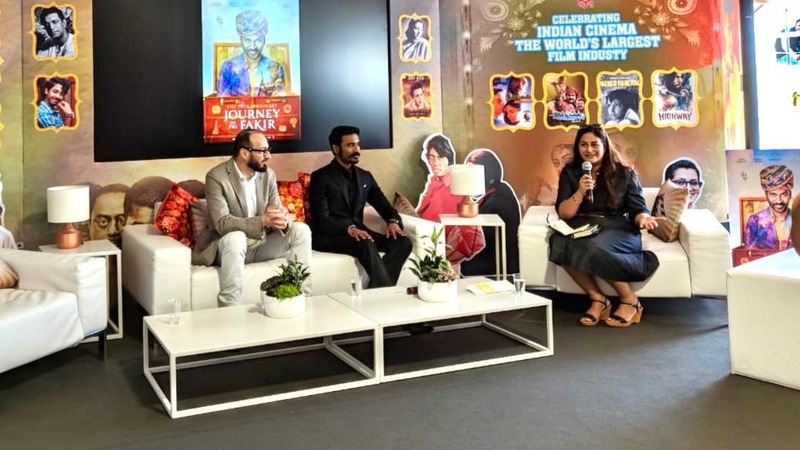 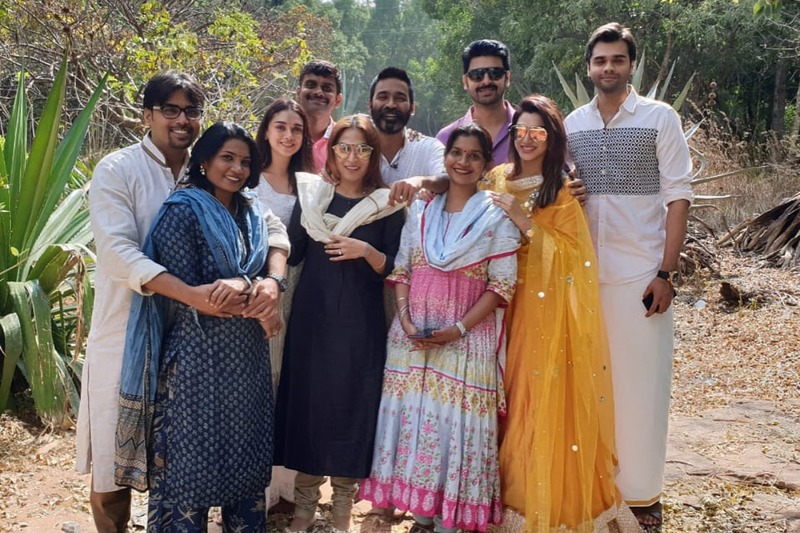 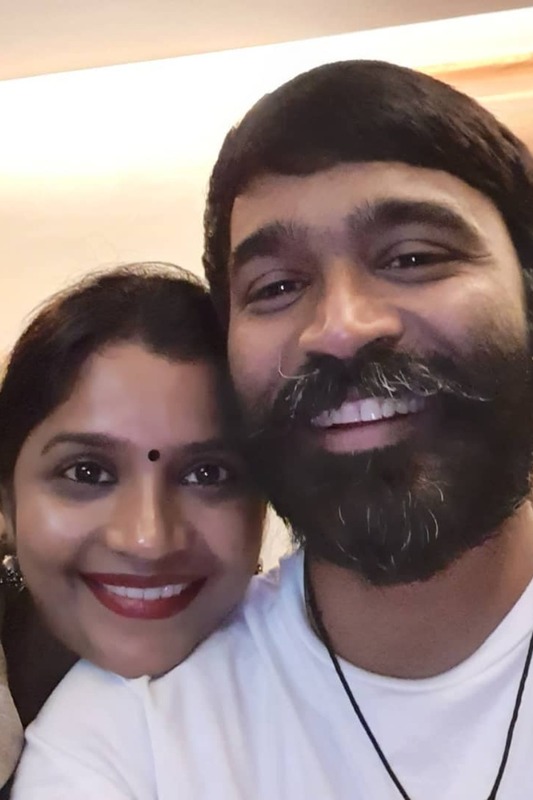 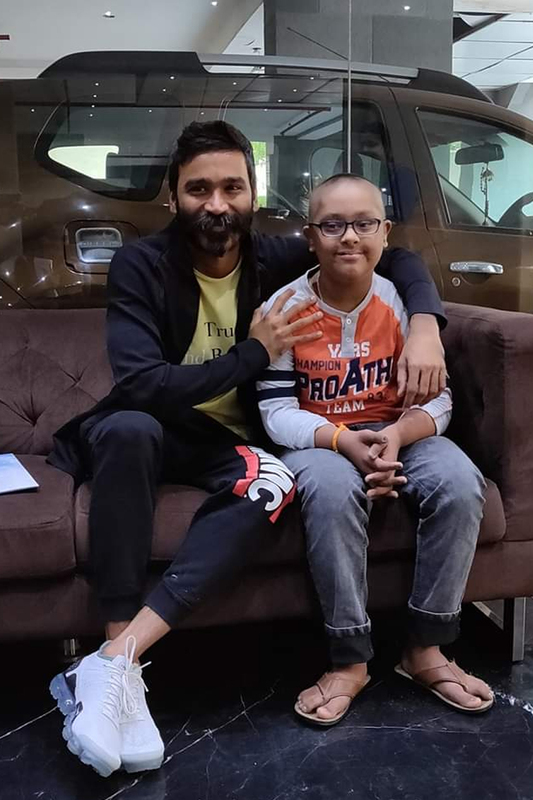 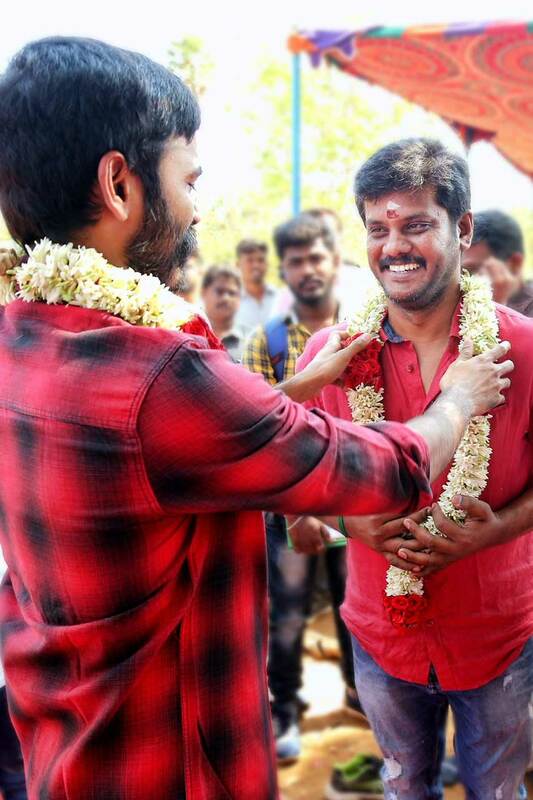 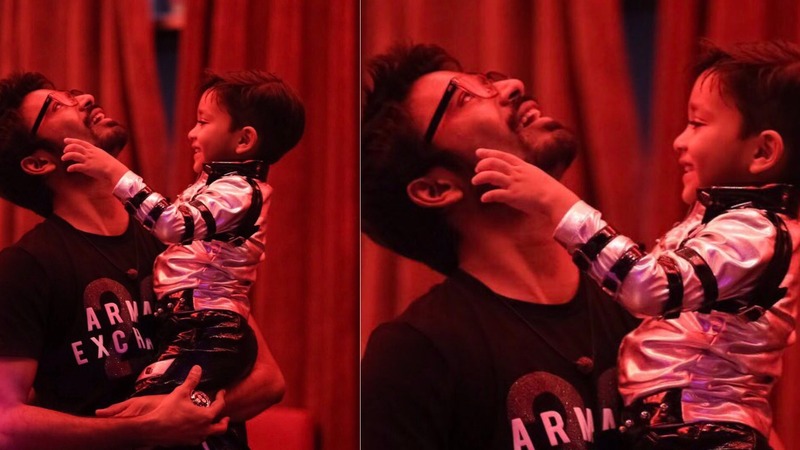 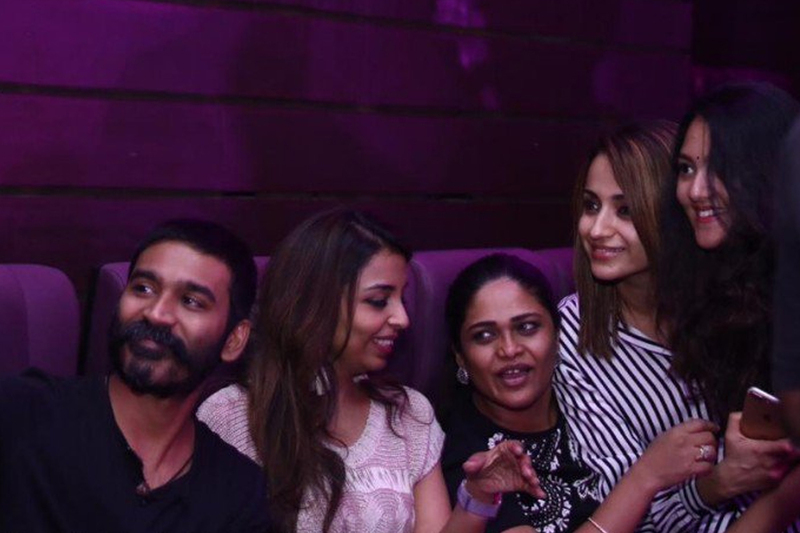 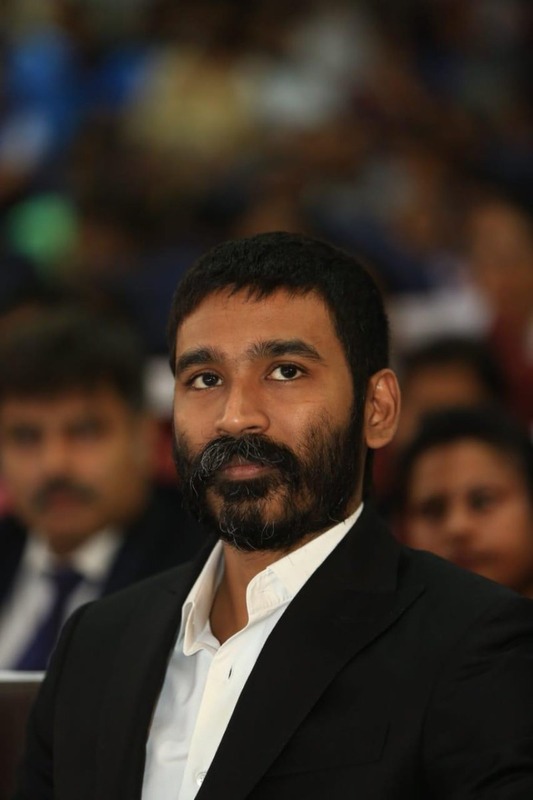 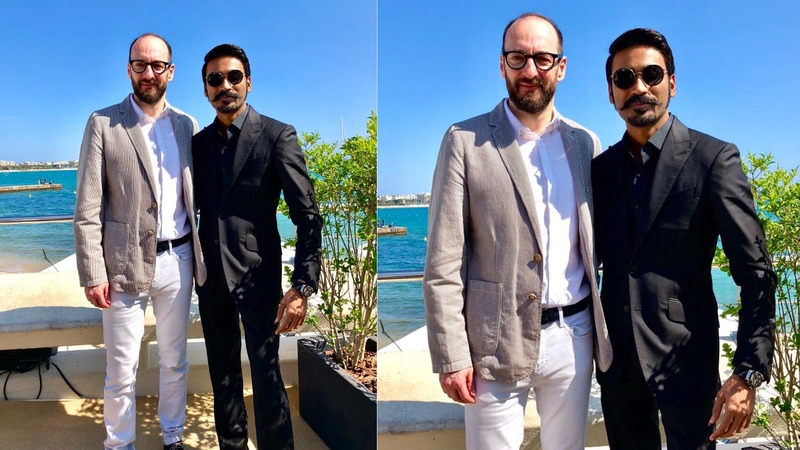 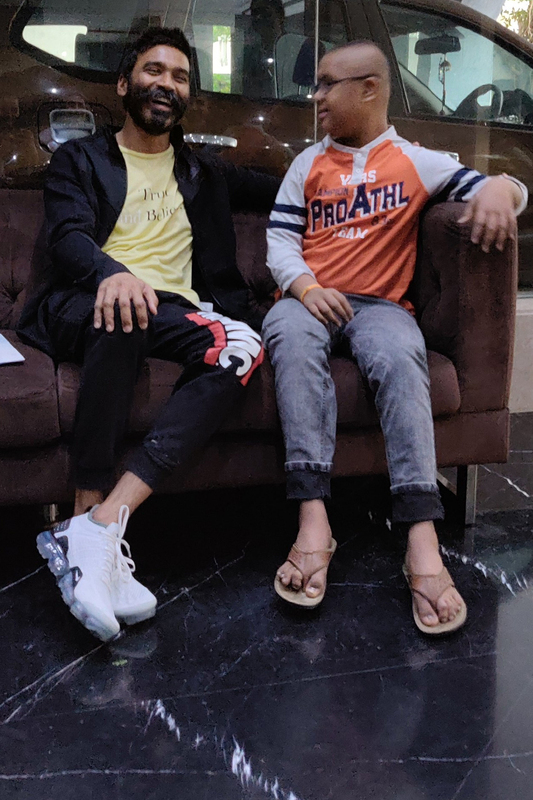 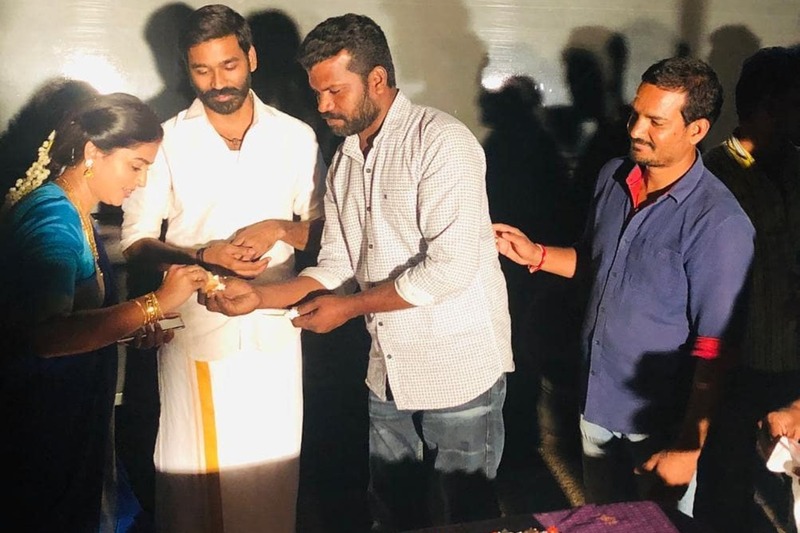 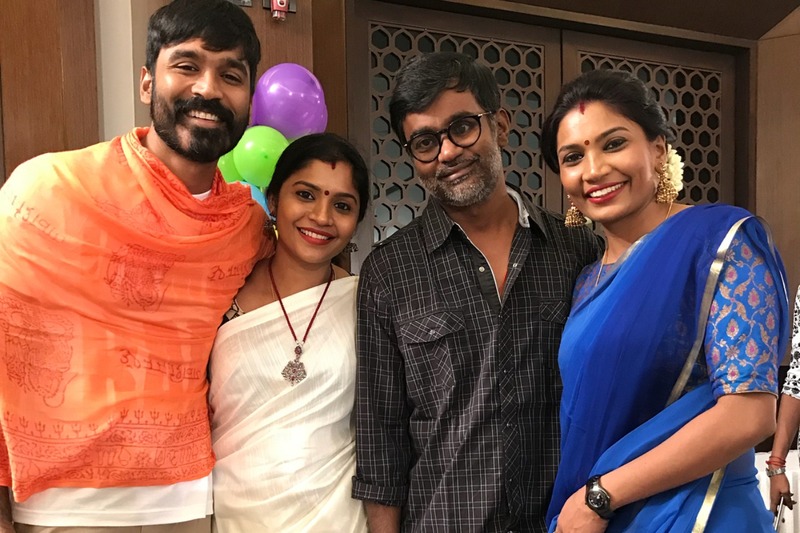 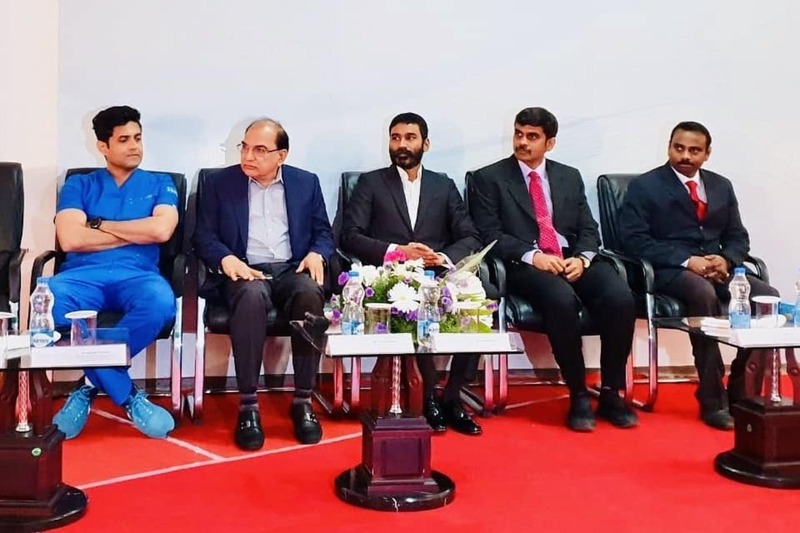 Dhanush gets a makeover for Asuran, helmed by Vetrimaaran. 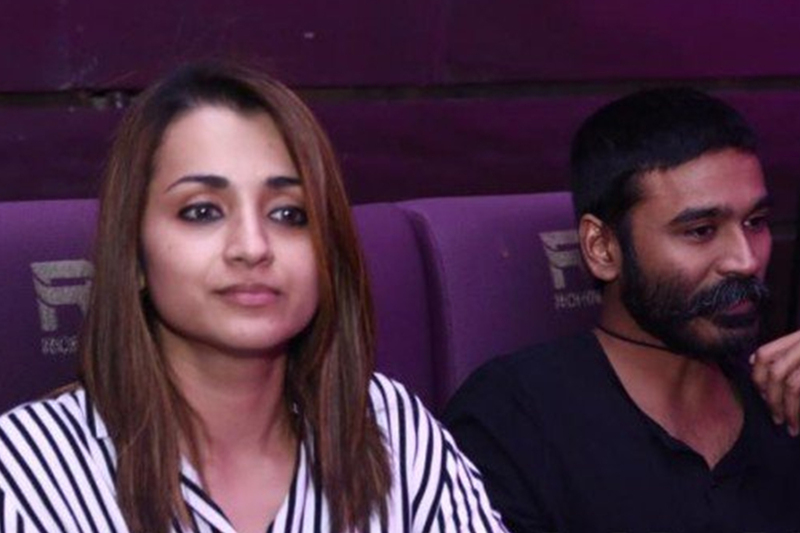 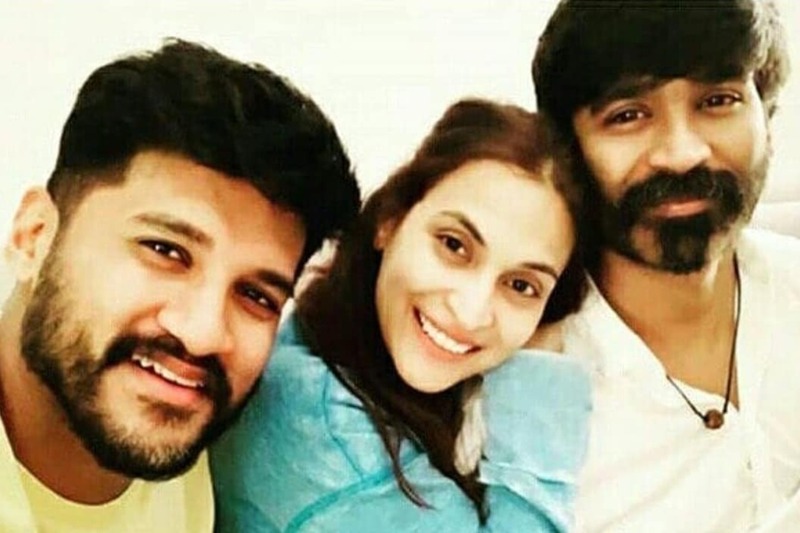 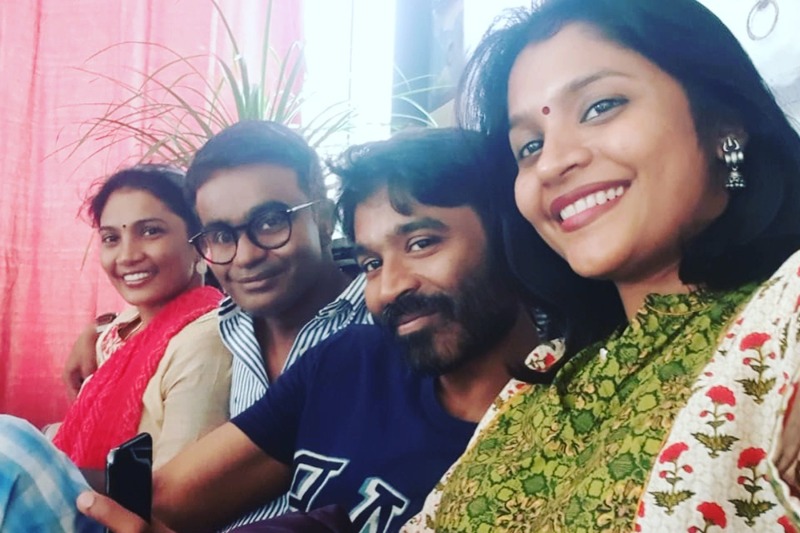 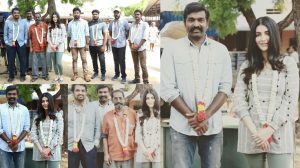 Team Vada Chennai latest click. 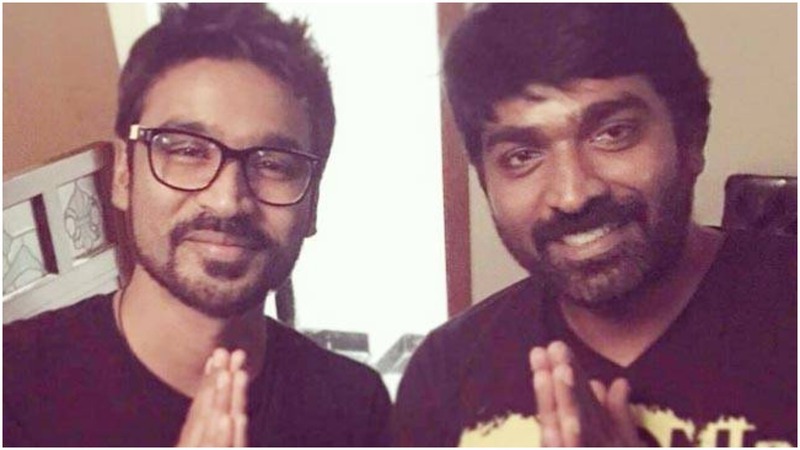 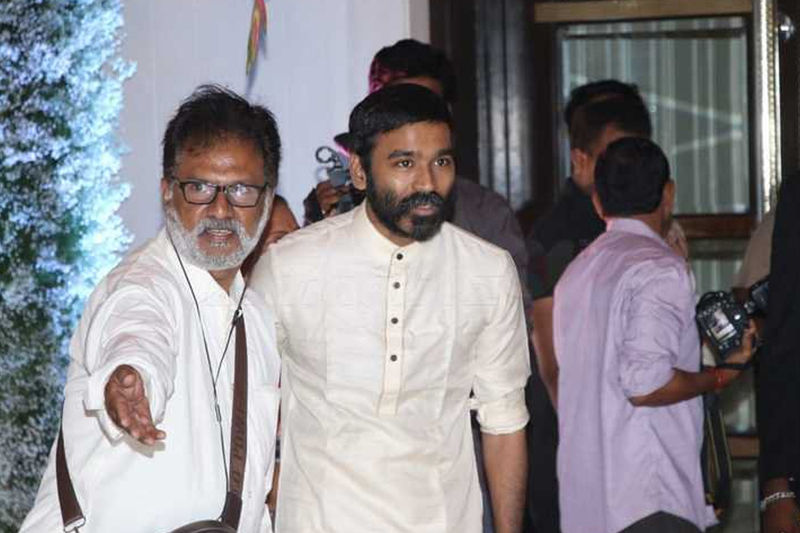 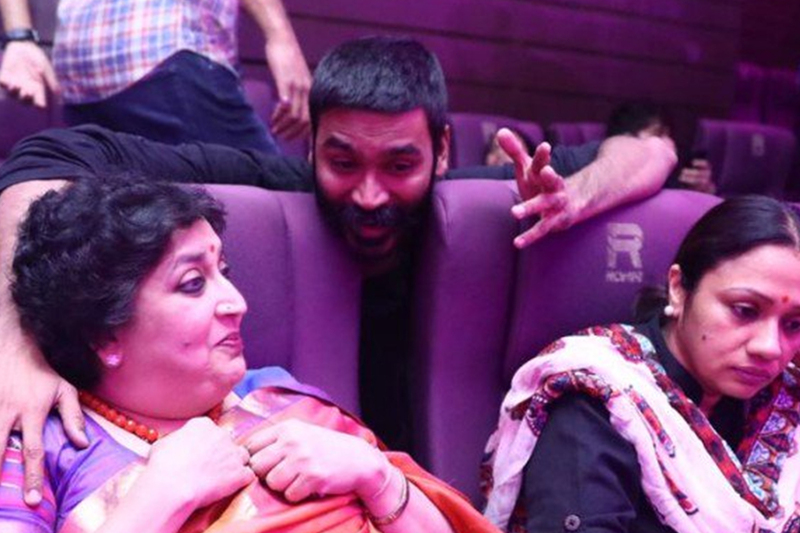 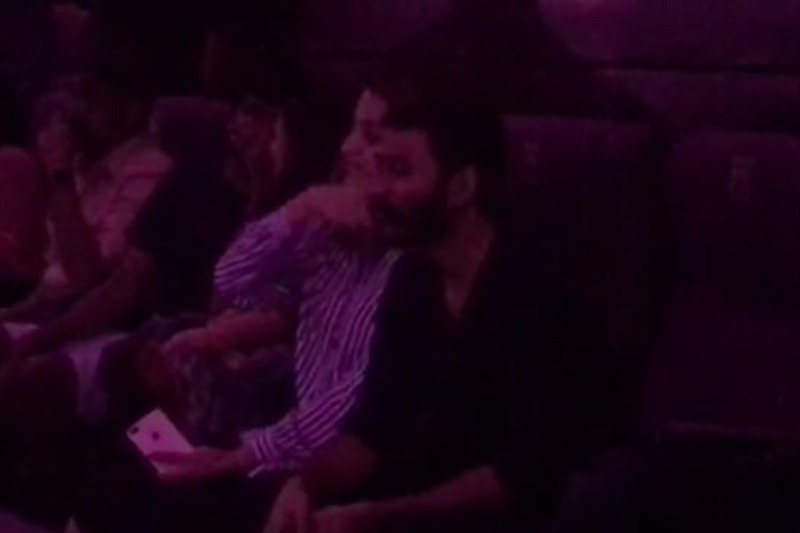 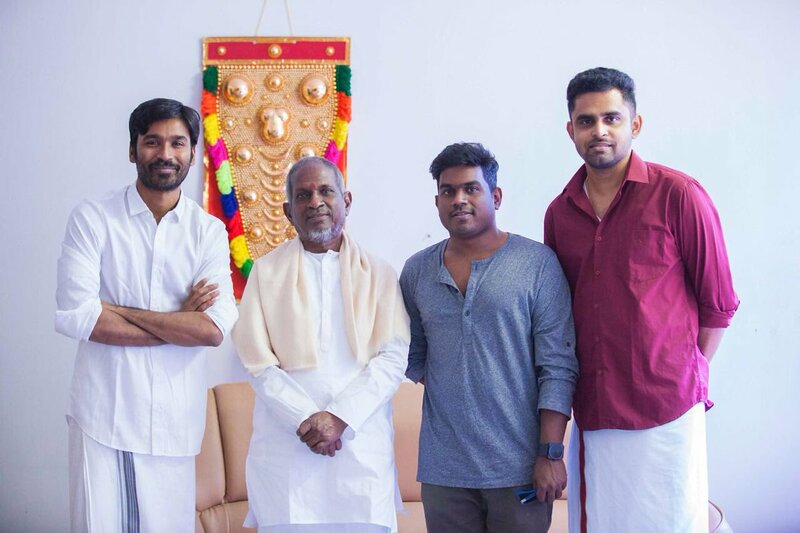 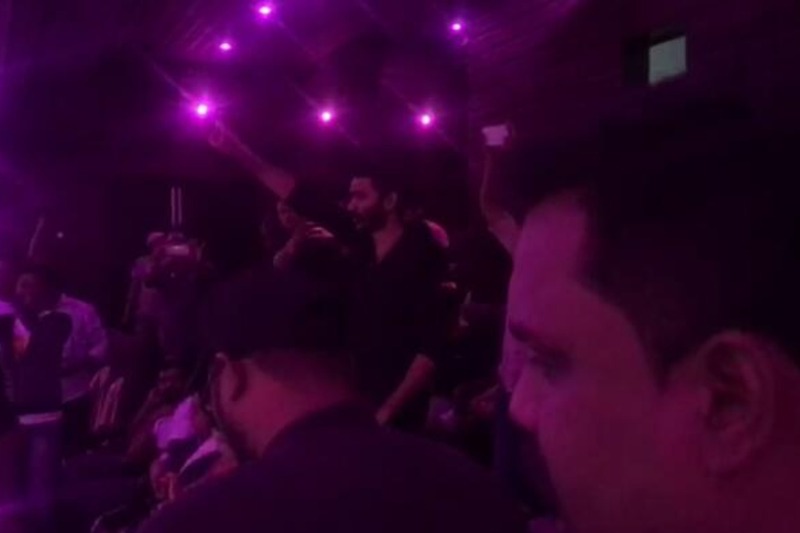 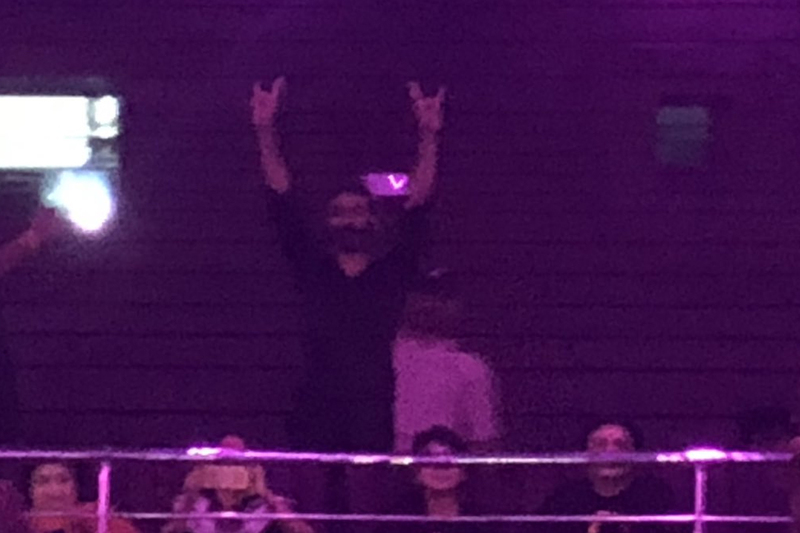 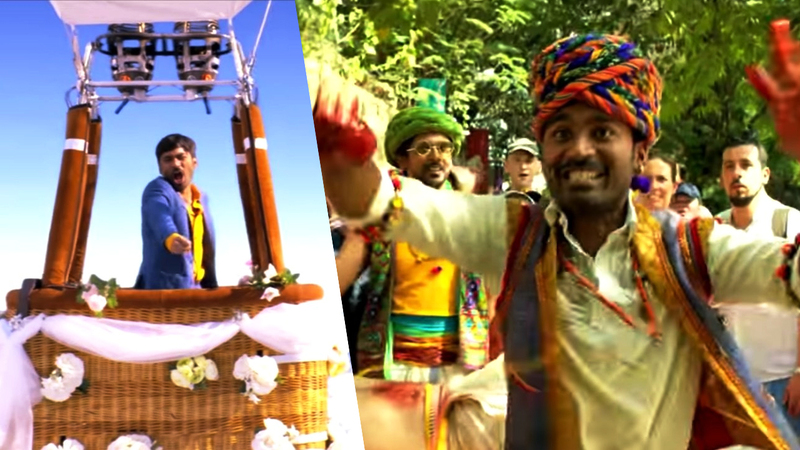 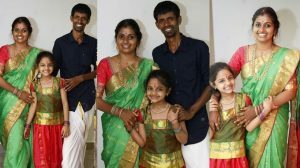 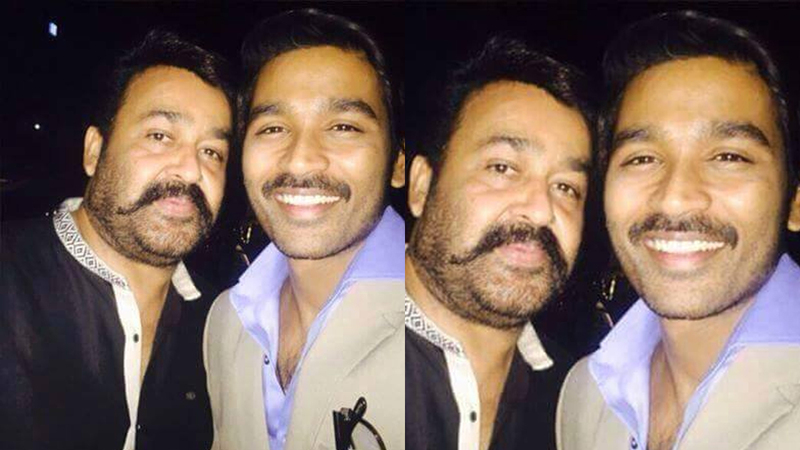 Ilaiyaraja sung a song for Dhanush’s Maari 2.